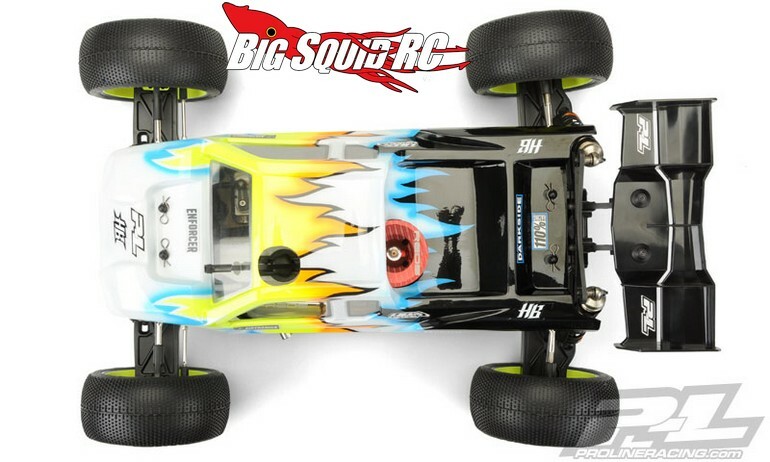 3 New Enforcer Bodies from Pro-Line « Big Squid RC – RC Car and Truck News, Reviews, Videos, and More! 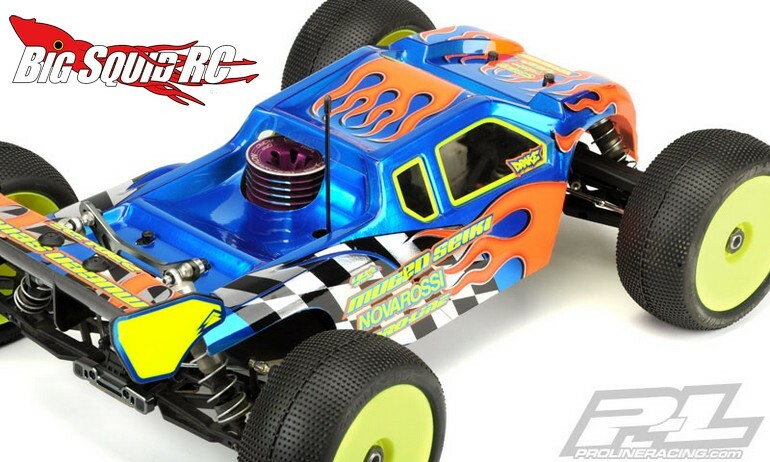 Pro-Line Racing has announced 3 new Enforcer Series Clear Bodies for nitro Truggies. 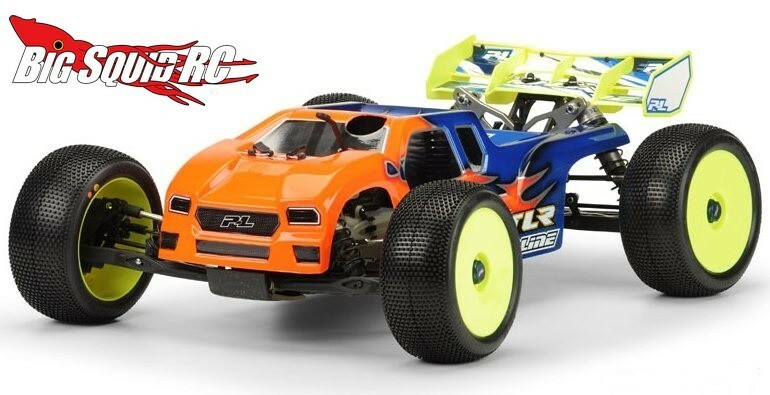 If you drive a TLR 8IGHT T 3.0, a Mugen MBX-7T, or the new HB D8T Tessmann Edition, you will be stoked to hear that Pro-Line has you dialed with an Enforcer. 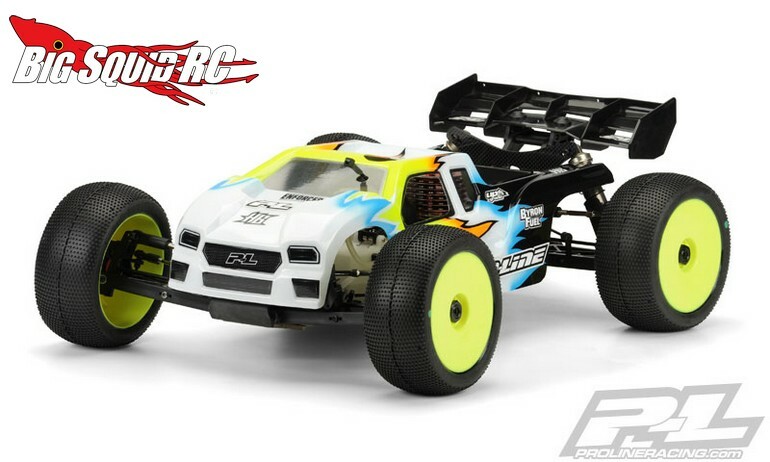 All the bodies feature a high downforce front end for more steering and swooping roof & bed section for enhanced high speed stability. 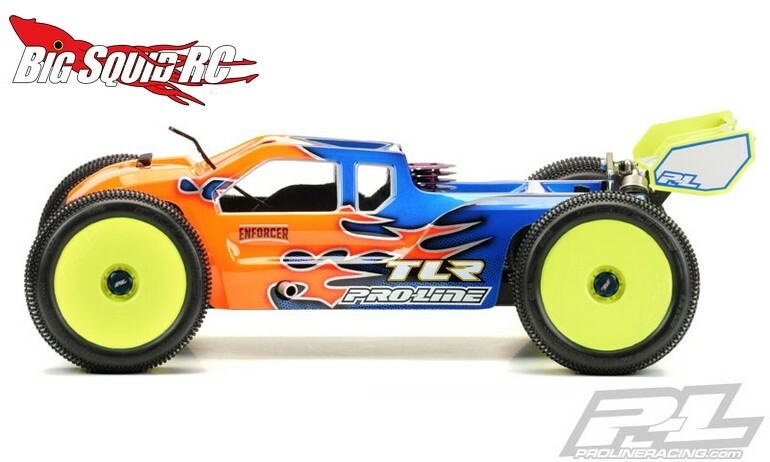 The TLR Enforcer has a part number of #3448-00, the Mugen Enforcer is #3447-00, while the HB Tessmann has a part number of #3446-00. All of the new Enforcers are street priced at $33 and all should start shipping any day now. 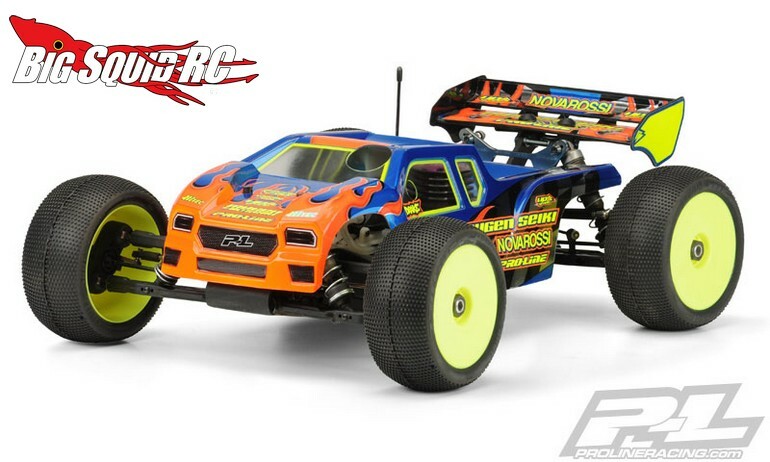 Want more Pro-Line news? Find it Right Here on BigSquidRC.